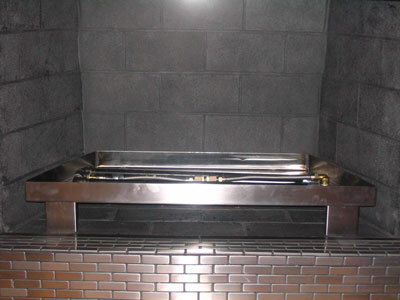 in my opinion, they butchered the fireplace and stuck in some insane part of a dead robot! 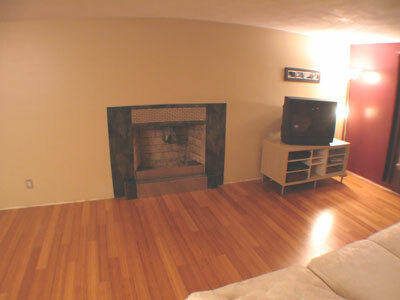 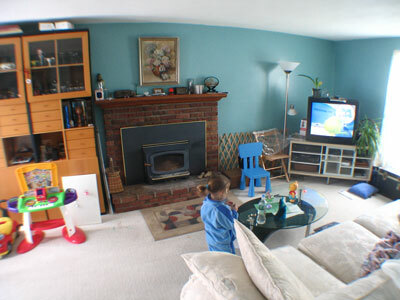 It's a fireplace! 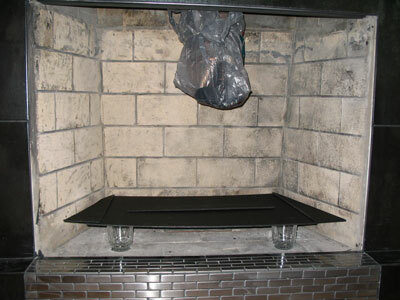 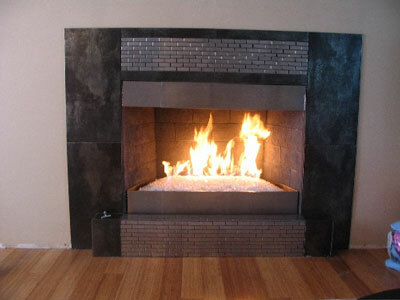 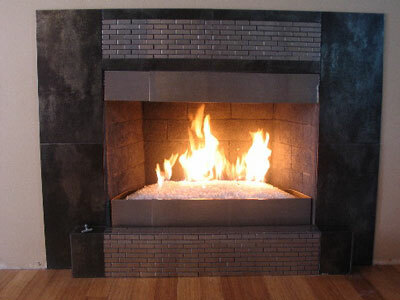 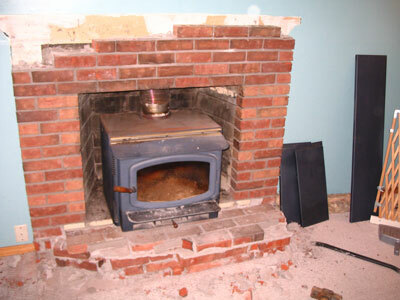 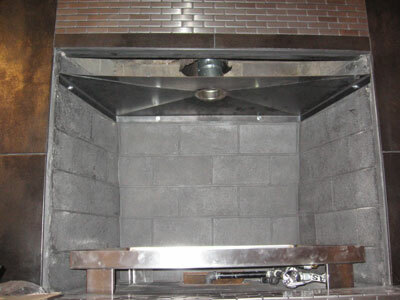 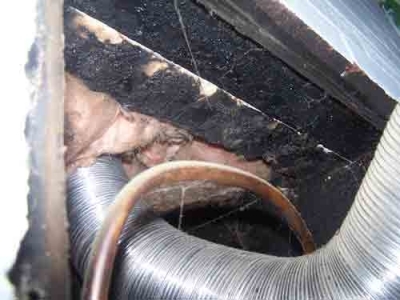 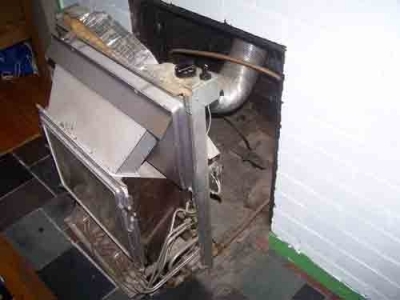 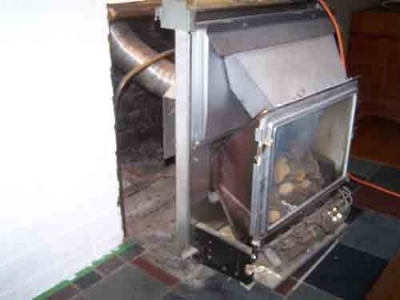 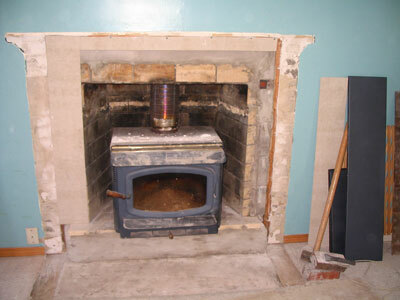 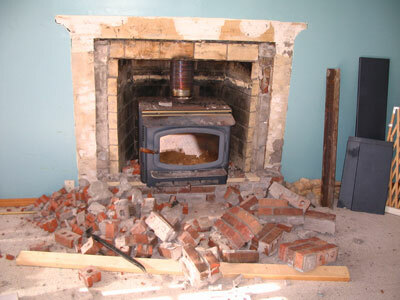 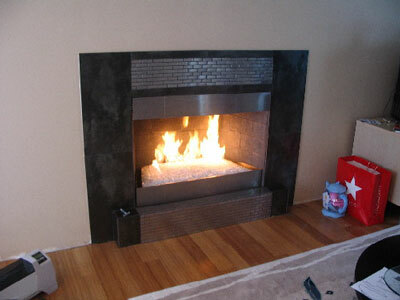 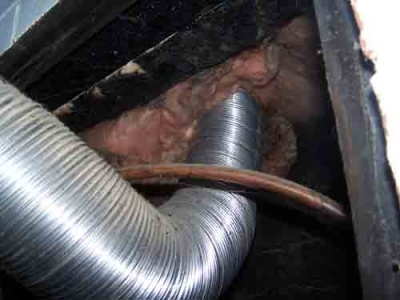 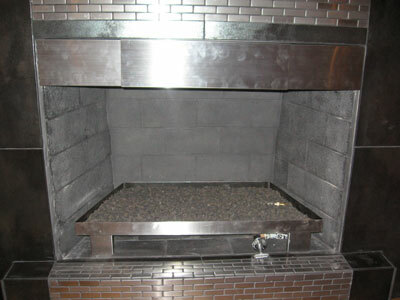 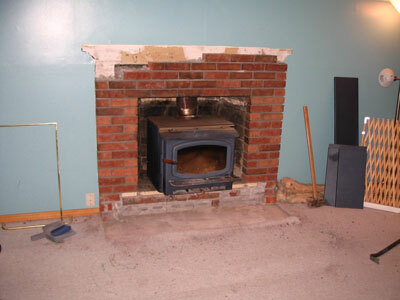 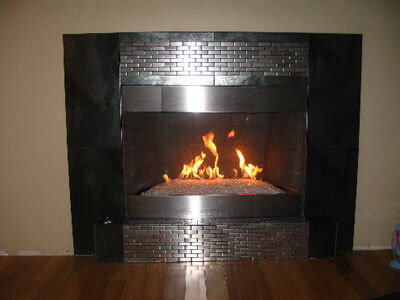 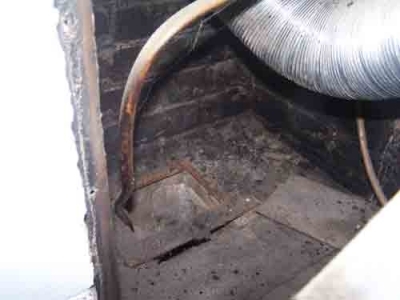 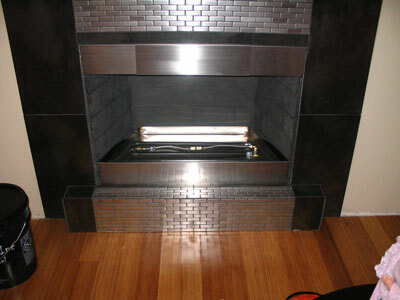 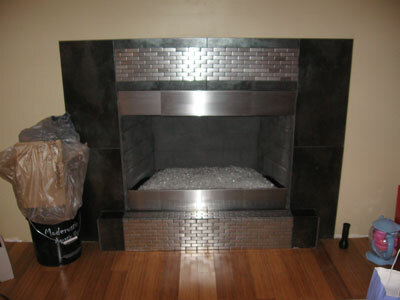 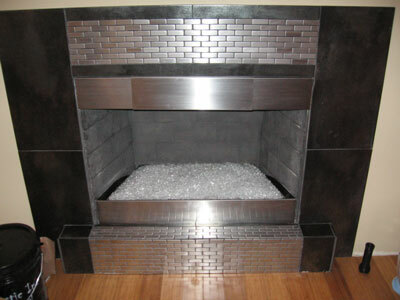 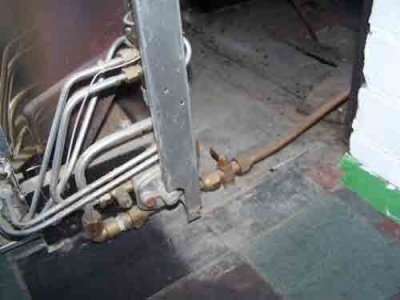 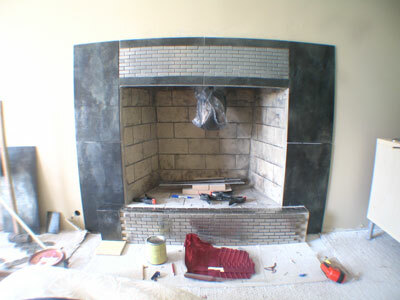 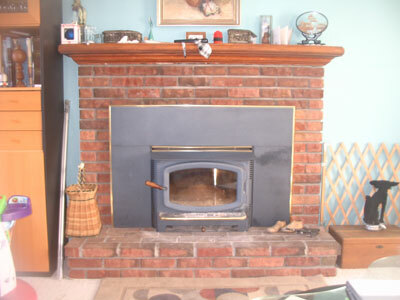 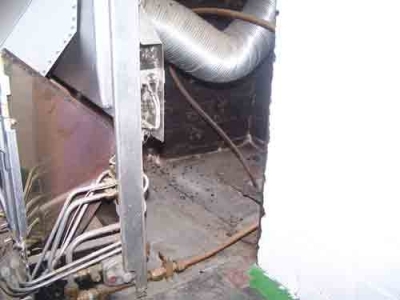 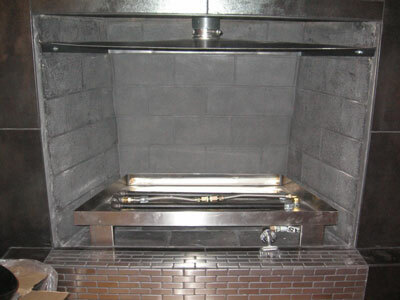 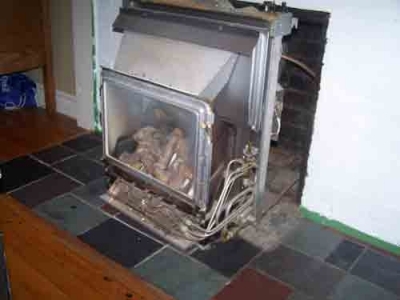 Your looking for failure if you install this type of a fireplace.